Checkout Official Trailer Of Our Upcoming Movie “Fidaa”. It is a hindi dubbed version of “Telugu” film directed by Shekhar Kammula. 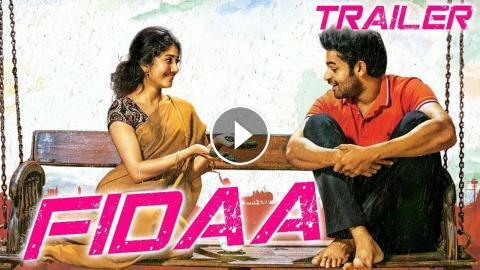 The film features Varun Tej and Sai Pallavi in the lead roles which marks the latter's debut in Telugu. The film won four Filmfare Awards.